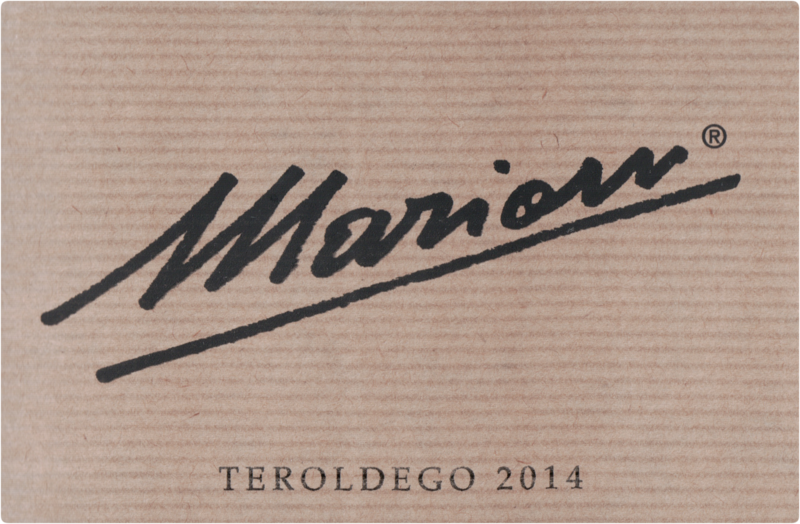 The 2014 Marion Teroldego is a deeply colored wine with a fresh bouquet of dark fruit and eucalyptus flavors. 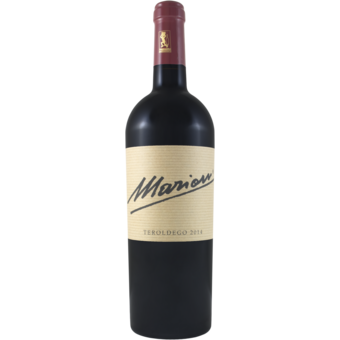 The palate is structured followed by a pleasant finish that is perfectly balanced by a bright acidity. Drink now or hold.